Whether you’re a fresh young startup, or an established older business, you have one very important thing in common today – you need to be visible online. And by ‘visible online’ we don’t just mean having a website and social media account. That’s not enough these days. You need to be updating your website regularly, and be engaging on social media, with a loyal and interested audience. Because if you’re not getting your name in front of new customers, and reminding old ones how great you are (and how much you care about them), your competitors will be. So what can you do to be more visible online? 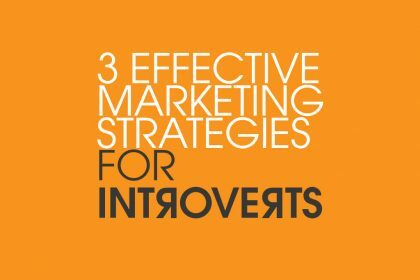 Guest blog for industry influencers? Run social media ads? CPC ads? 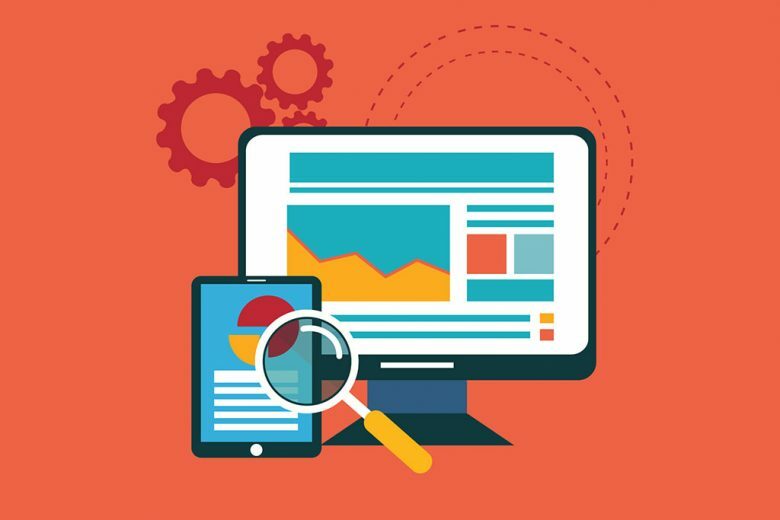 Boost your website’s SEO? Yes, these are all great, and you should certainly be doing them. 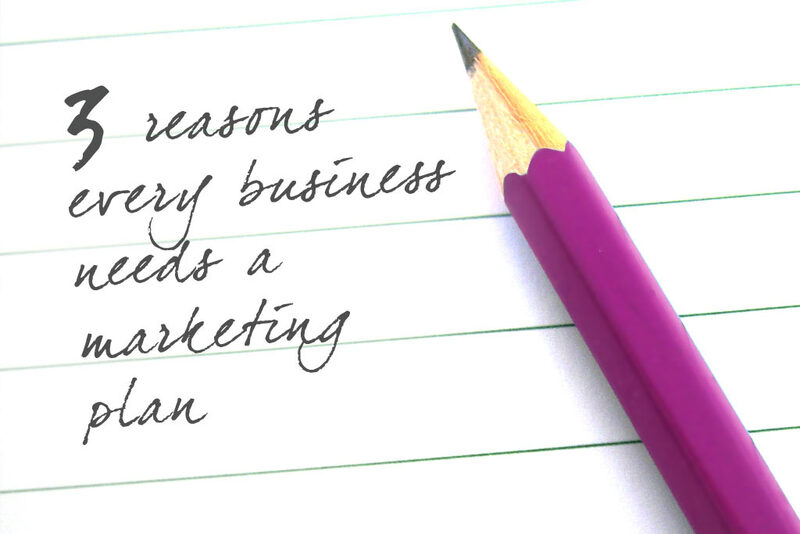 But they’re not enough if you want to get a head start on your competitors. You need to think beyond these to the activities your competition may not be doing well, or often. To help you, here are five unexpected ways you can improve your company’s online visibility. Posting well-placed ads on social media may be a tried and tested technique, but there are so many ads in our feeds these days that it’s easy for yours to be ignored. So how do you penetrate that barrier? By offering an incentive to prospective customers and clients. And competitions are a brilliant way to grab people’s attention on social media, by appealing to their competitive nature while offering up a prize for free. But don’t just copy and paste a bland form. Find ways to make it exciting. For example, by turning it into a scavenger hunt in your local area for clues to the answer. Also consider your choice of prize carefully. Yes you want to get as many entries as possible (this is a great way to grow your mailing list of potential customers) but offering a generic, high value prize, like an iPad, could just attract contest hunters who would never be interested in what you’re selling. Instead, tie your prize to what you do or offer, ensuring that the kind of person who would be enticed by this incentive to enter your competition is the type of person who needs or would buy it anyway. One of the most popular forms of entertainment today is the podcast. Millions of people around the world download them daily to listen to while commuting or at the gym. 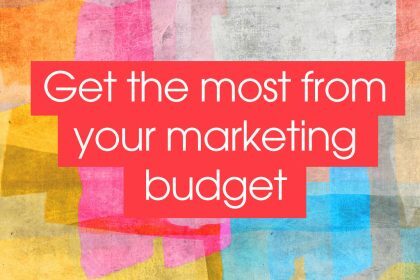 And if you can create one that is funny, engaging and, most importantly, promotes your company, you can tap into that market with ease, and boost your online presence. But don’t just record any old thing that comes into your head. Think about your target audience, and the problems they want to solve that relate to what you do. What value can you offer? How can you demonstrate your expertise? And just as importantly, how can you be interesting? Think in many ways of it like recording a spoken blog. You need an interesting title to hook people in, then follow it up with content they love – that enlightens, informs, educates and/or entertains them. Another powerful tool that is often overlooked by companies is live streaming – a great way to expand your existing marketing efforts, and reach a wider audience – while showing a human side to your brand. But what do you live stream? If you own a bookstore and you arrange for an author to come and read from their book inshore, live stream it. If your business is baking and selling delicious brownies, live stream a demonstration of you making a batch. Run an online store? Live stream your staff packing up gifts to send out in elf costumes at Christmas. Be creative with your ideas, and you’ll increase your visibility online, while growing your brand at the same time. Set up your own company YouTube channel. Create a series of short videos showing how to use your products. Ask happy customers for video testimonials. Show your service in action, or products being made. Make your own homemade video ads. Show behind the scenes glimpses of your office. And don’t just leave your videos sitting on YouTube waiting to be found. Embed them in your company blogs, share on social media and email them out to your customers in newsletters. 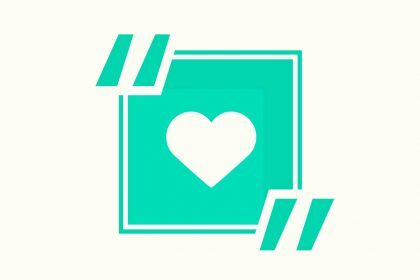 Love to learn more about using video? Watch our masterclass with filmmaker Hax on using video for business here. Plenty of companies increase their exposure by using common hashtags that are specific to their brand on social media. For example, a coffee shop might share a funny post on #worldcoffeeday. But while these hashtags may extend their visibility to a degree, they only reach a very specific market. If you want to improve your online visibility further, hijack relevant trending topics and use them to promote your company and your products. After a while, people will begin to notice your tweets and posts, and you’ll see a spike in the amount of people paying attention to your accounts. Of course, none of these things will work unless you actually do them! So why not make a note in your diary to try one of them every day? You could, for example, spend an hour today brainstorming possible competitions you could hold and prizes you can offer. Tomorrow, you could research third party contest platforms and how other people structured their contests. The day after that, you could start writing a social media plan to promote your contest idea. 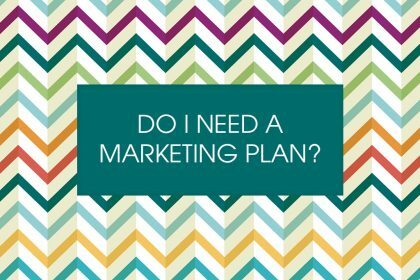 You get the idea… by just booking an hour a day for a week, you could soon have a plan up and running, and be well on the way to gaining your business much-needed online visibility. 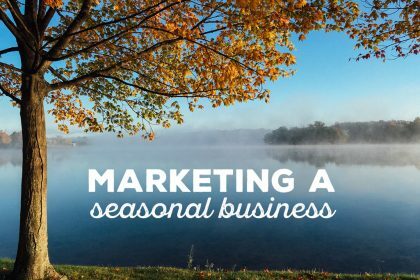 How do you market a seasonal business?